Anyone has spent some time on googling "RFID" will soon realise comprehending RFID-product should earn you a doctorate degree. The toughest part is the "RF" in this 4-character word, it involves the selection of right RF reader and tag, system design and installation, not to mention the expensive middle-ware software and application software part. These factors lead to long sales and project cycle, eventually unsuccessful user experience. HK-RFID has over 10 years of RFID design and deployment experience and we believe Raspberry Pi might be the game changing solution, bringing extra value in the whole RFID value-chain. 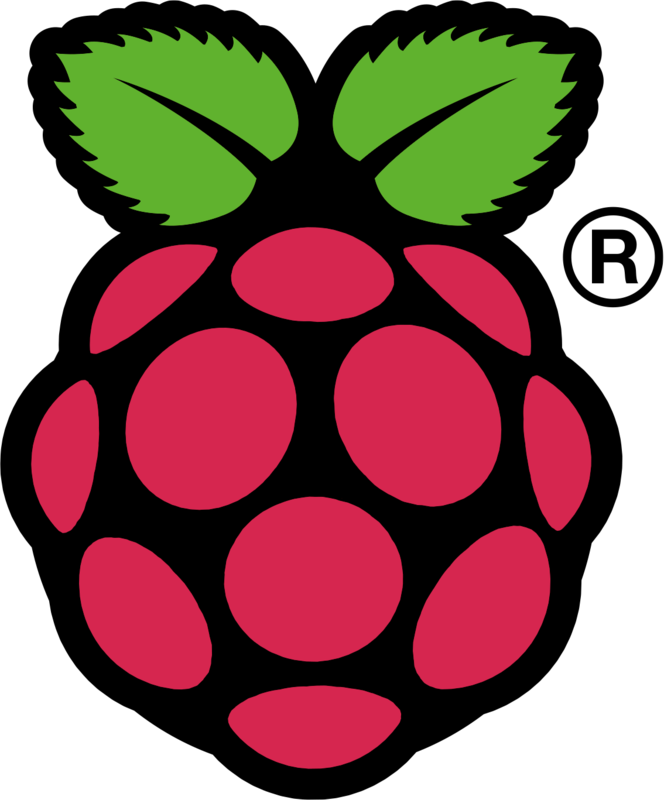 Raspberry Pi is a low-cost mini-computer, with a proper program installed, it will be capable to handle basic RFID reader setting, data processing and provide data output. The user-skills required should be as simple as typical household WiFi router setting. We are developing a web-interface on Raspberry Pi (Project code: IMPRESS), so user-friendly that user doesn't require any programming skill or RFID knowledge. One single set of Raspberry Pi and RFID reader would be enough to cope with instant DEMO request, and small-scale business applications such as Attendance, Inventory Listing, Media trigger, etc. All it takes is just mapping IDs to what your names and actions, with a few clicks on a web-interface. Automatic data delivery to server by Raspberry Pi, in a customised format, would make system integration so easy that the programmer no need to study the long API document or call any library. They just need to set the network setting and all data will be auto-update into database. HK-RFID is capable of integrating Raspberry Pi into any of its RFID reader in their product series, as one single product. However, doing so may add up extra-cost to the product and bringing less value because users have fewer upgrade options. Raspberry Pi, as a part of RFID system, will accelerate the wide-use of RFID, including the evolving Bluetooth low energy (or BLE, BT4.0, ibeacon) and near-field-communication (NFC) technologies . The same platform can apply to any BLE dongle to perform more network or database related function.